Horry County Council voted 9 to 2 tonight to terminate the employment of Chris Eldridge, former Horry County Administrator. County Chairman Johnny Gardner abstained from the vote. 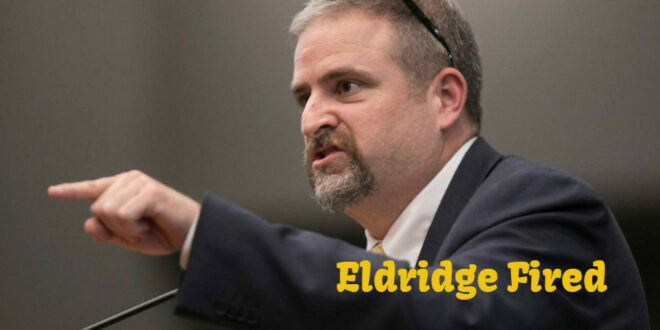 Eldridge was believed to be a divisive element in county government working to smear Chairman Gardner on his inauguration day last December 20th. 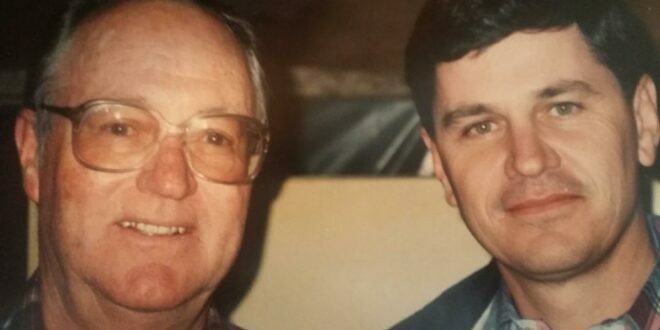 Gardner stated publicly that he would not work with Eldridge. The details of Eldridge’s severance package were not made public at the Horry County Council meeting. Previous County to Tourism Lobby – talk to your mayor!